Jeff Bohman, Agent at Johnson-Witkemper, has been with the company since August 2010. Jeff has been a licensed agent since 1994 and writes all lines of insurance including: farm, home, auto, boat & motorcycle; life & health including all Medicare products & long term care; and various types of business insurance. Jeff is also certified to offer long-term care and Medicare products, earning his certification in 1997. 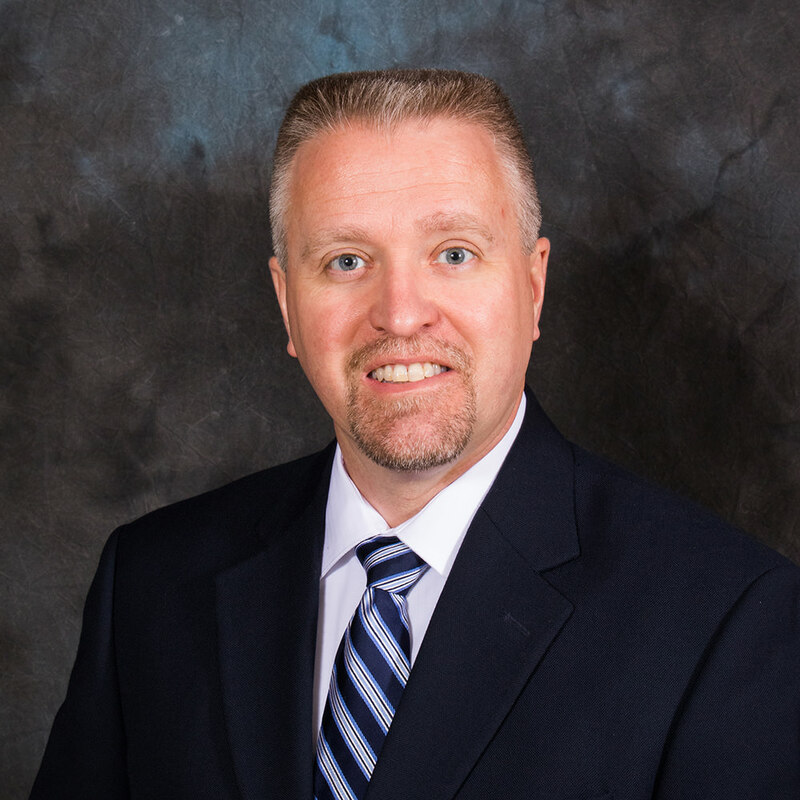 Jeff was born and raised in Indiana and graduated from Hanover College in 1991 with a Bachelors degree in Business Administration.